OTDC Yatri Nivas is the address for travelers who are looking for the right blend of comfort and luxury with a range of contemporary services as well as facilities. 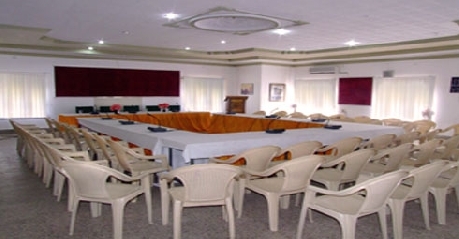 What makes the hotel popular is its close proximity to primary tourist attractions of the city. Also railway station and airport are located at a distance of a few minutes. The entire ambience of the hotel property further enhances your living experience. If you are in the city for an extended trip then without having to think twice you can choose to stay here. All rooms are well designed and equipped with amenities that travelers look for. 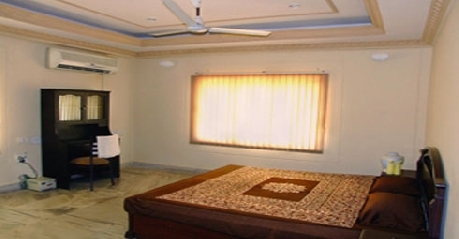 Double Non AC rooms are the right accommodation for travelers who are travelling with family. When you decide stay here then you will not be getting AC rest services are satisfactory. These rooms are well-equipped with all the amenities that are required for making your stay memorable. Some of the most common facilities you can get here are attached bathrooms with running water supply, accessibility to the internet, laundry service and 24 hour room service. 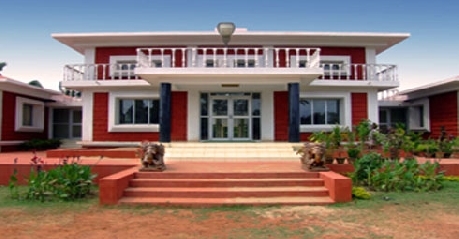 Rooms under this category are designed for travelers who are looking for comfortable stay while travelling to Konark. These rooms are well-designed and equipped with facilities that can enhance your overall staying experience. Access to high speed internet, a mini bar, coffee or tea maker, laundry service, running hot and cold water supply and LCD television with satellite channels are some of the most common facilities that you can get. Deluxe AC Rooms are slightly more comfortable. And, staying here can give you an experience that you are going remember for a long time. Not only are these rooms well-designed and decorated but also equipped with facilities that modern day travelers look for. Some of these most common facilities that you will get staying here are 24 hour room, direct dial facility, access to the high speed internet, laundry services and doctor on call. Semi Deluxe Suites are designed for travelers who want to enjoy a great living experience. These suites are the right accommodation option for those discerning travelers who are looking for highly comfortable rooms. These are artistically designed and well equipped with several basic and modern amenities such as a coffee or tea maker, access to high speed internet, a mini bar, attached bathrooms with designer toiletries and 24 hour room service. Travelers who are seeking ultimate comfort and luxury can now book suites at OTDC, Yatri Nivas. These suites are designed taking into consideration the requirements of modern day travelers. Well places stylish furniture and cozy ambience make your staying experience second to none. Some of the most basic and modern facilities that you will be getting access to are high speed internet, a coffee or tea maker, running hot and cold water supply, 24 hour room service, a mini bar, LCD television and laundry service. The hotel offers a multi cuisine restaurant where you can dig into some of the most delicious meals. No matter whether you are looking for Chinese, Continental or Indian dishes, you can get it all here right under one roof. The restaurant offers both non vegetarian and vegetarian delicacies along with a range of exotic drinks. Mouth watering and sumptuous meal that you will be served here will leave you asking for more.